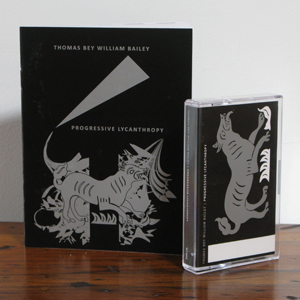 We are very proud to offer copies of our good friend Thomas Bey William Bailey’s brilliant Progressive Lycanthropy cassette and accompanying essay A Weapon For The Wolf Age which was released on the estimable Mirror Tapes label in November 2010 and is sold out almost everywhere. 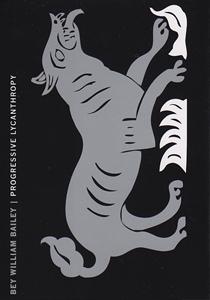 Progressive Lycanthropy is an investigation of “wolf-like states”, feelings of restlessness and abandon incited by a computer simulated binaural tone combining sine wave frequencies of 3hz and 9hz to recreate the effects of the “feraliminal lycanthropizer” drone which was developed and deployed by the American military as a form of “audio truth serum”. 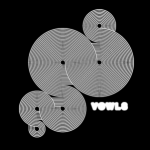 In these three compositions the drone is manipulated with “spectral shaping” plug ins and samples of black metal using the word ‘wolf’, together with processed vocals captured during spontaneous fits of rage and various others sources to create a visceral display of cut-up concrete and organically morphing noise textures loaded with vivid imagery. 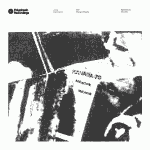 Without the essay this is still a bloodied and utterly captivating release, but the deeply researched and engrossing subject matter lucidly contextualizes the sounds on tape. We recommend testing it on yourself and letting us know the results. 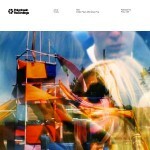 Well recommended to fans of everything from Maurizio Bianchi to Sunn 0))) and Steve Goodman’s ‘Sonic Warfare’ book.